Whether it is in your home, retail centers, parks or any other part of the city, trees are an essential part of a property. They provide us with natural beauty even in the midst of busy city life. Like any other living thing, trees need the proper attention for it to grow at its fullest and thrive. However, sometimes you don’t know how to do it yourself which is why you need help from local professional tree service companies to help you care for your trees. When you need tree service in the local area to assist you with tree maintenance, you can always contact us, and we will offer you the service that you require. We provide services that range from planting to the removal of your tree. 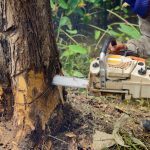 We are a team of certified arborists and tree experts who can handle tree-related services such as trimming, stump removal, and tree removal. You can always count on us to help you maintain the health of your trees and keep your yard attractive as ever. Regardless of the type of tree service that you require, you can depend on our team to provide you with premier tree service. We offer not only excellent service but also an affordable one. If you need a tree company that will help you with your tree concerns, contact us, and we will provide you with a free estimate. If you need someone to prepare your lot for future construction, trim your overgrowth tree, remove a hazardous tree, or restore the health and beauty of the tree in your landscape, you don’t need to look anymore because you have reached the right people. 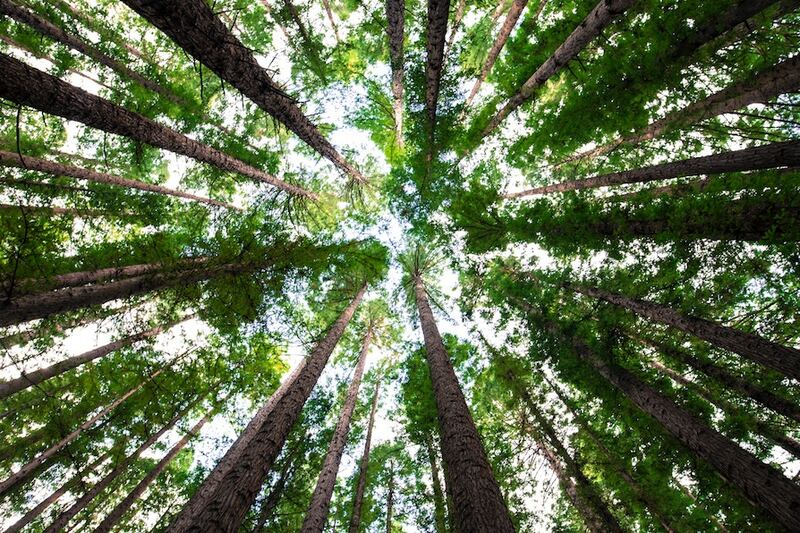 Our company has been in the tree business for quite long, and we know everything there is to know about trees and how they are to be maintained. A lot of tree service companies can promise you with excellent service, but we do more than a promise- we deliver results. There is no small or big tree service for us because we treat them all the same- with care and expertise. Whenever you need tree service of any kind, don’t think twice and give us a call. Residential tree service is one aspect of the services that we specialize in. Through the years we have been assisting our valued clients around the area. Whether you want a tree to be removed or at least pruned, you can trust us to provide you our 100% premier service. Our company only hires people who are qualified and certified professional to ensure that your trees are correctly handled. We believe that every tree counts that is why our goal is to maintain or restore your tree’s health and appearance. If in case, we can no longer keep the tree healthy we can also handle its removal for you. There are some reasons why you would require an emergency tree service, especially if it gets damaged by a strong wind and storm. You don’t have to stress too much because we are capable of providing you with this help 24/7. Emergencies like these can happen in the most inconvenient time, so it is reassuring to know that a company can help with a call. We will bring safety to your property right away so you can go back to your normal life after the storm. Unfortunately, no matter how much we want to restore your tree, there are times when the only option left for us is to eliminate it. Your tree may be causing a threat to your safety that is why it has to be removed, or it can be diseased. No matter what the reason is, we will provide you with a tree removal service that is efficient and safe. Tree removal is no job for the amateurs, so make sure to employ only experts and professionals to ensure that you and your property are protected. It can be dangerous to handle heavy equipment involved in tree removal that is why it should be managed only by the ones who are knowledgeable in using it. Maintaining the health and appearance of your tree can significantly depend on trimming. If you know what limbs and branches need to be cut, you can help your tree be healthy, and you will also restore its symmetry. However, this knowledge is not very known to everyone. Sometimes, instead of improving the tree, we worsen the situation because we don’t know what we are doing. When you need to trim your tree, it would be better to call a professional because he knows the proper technique to ensure your tree keep its health. We are aware of how inconvenient or unsightly it is to have a stump in your yard. They can cause you to trip, and your lawn mower can be damaged after hitting it. Aside from that, tree stumps can be home to different insects or pests that can be damaging to other trees or even to other fixed structures around the area. We can help you get rid of this tree stump with our stump removal services. We have stump grinders that are the best of its kind to help us remove the stump in no time. We are also knowledgeable about this type of tree service, so you don’t have to think about anything and wait for us to complete the job. Besides being efficient and safe, we also take pride in our competitive stump removal pricing. Brink Meier Tree Service – Professional Tree Care, Proudly powered by WordPress.